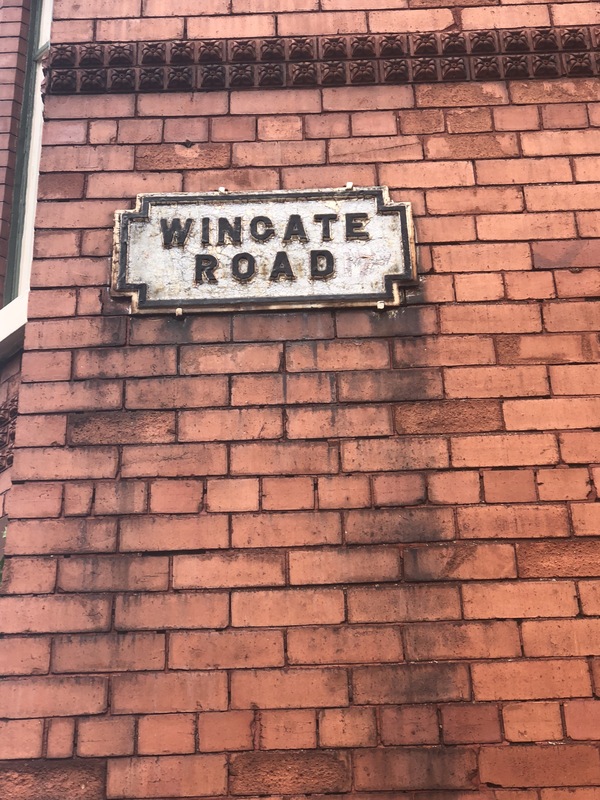 So as I get older and mature I recognise the significance of things around me and over recent years I have found an obscure interest in Liverpool street signs. 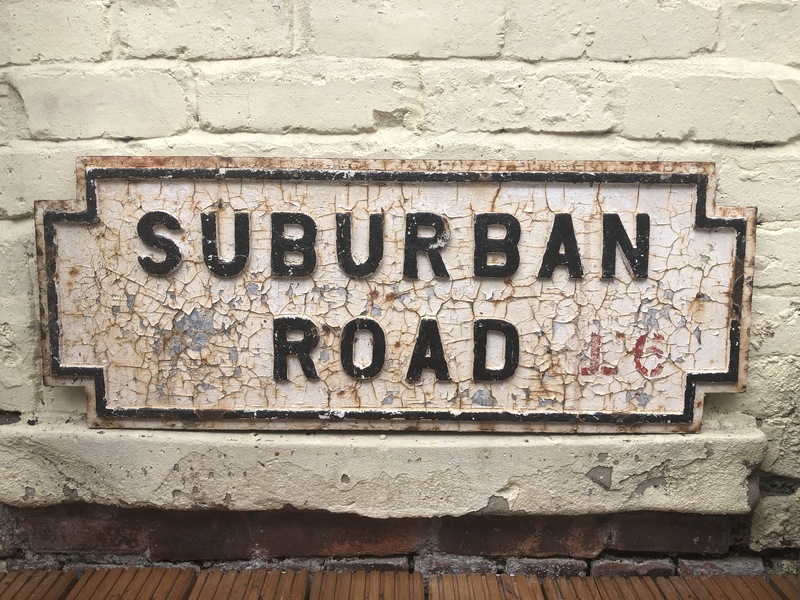 The blog I originally had planned would have been “The History Of Liverpool Street Signs” but alas I never got around to going to library to do some research. 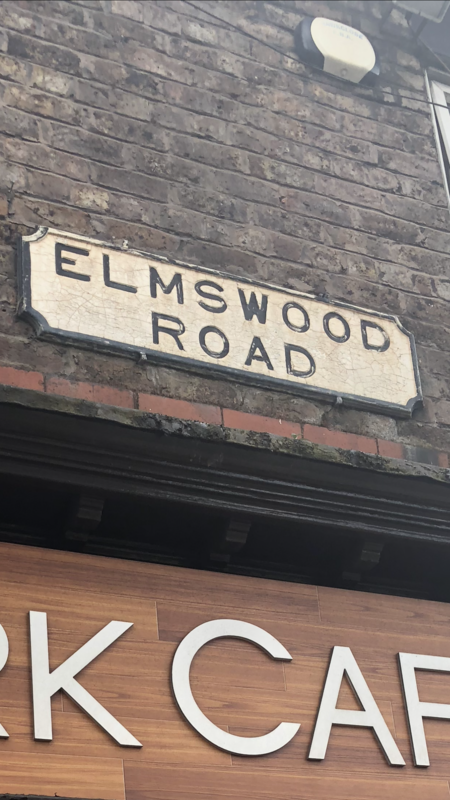 So after going on an afternoon walk today as my systems in work were down I decided to take some pictures of Liverpool street signs and bang this blog out. First up there are 4 main versions on Liverpool street signs. I was hoping to get a street with all four versions on but three is the best I could manage. If by the end of reading this blog you know of a road with all four on please leave a comment below. 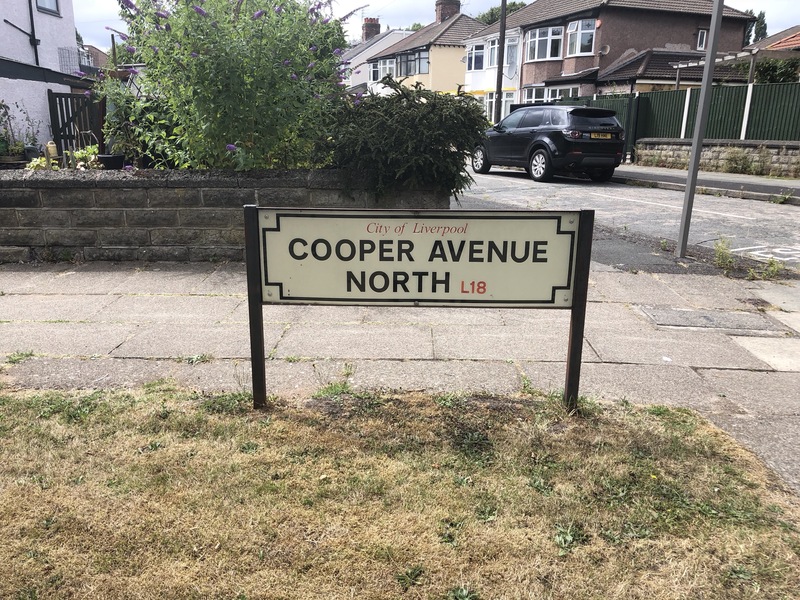 As you can see below version one signs (Mk1) use the traditional cast iron signage but have the black letters inverted. These I assume are the original street signs and can be located in town and more local to me there are a few in Garston Village and one at the top of Riversdale Road and the example below Elmswood Road (Click on image for larger version) I think these would be dated late 1800’s or very early 1900’s. These do not have any red postal area lettering on. 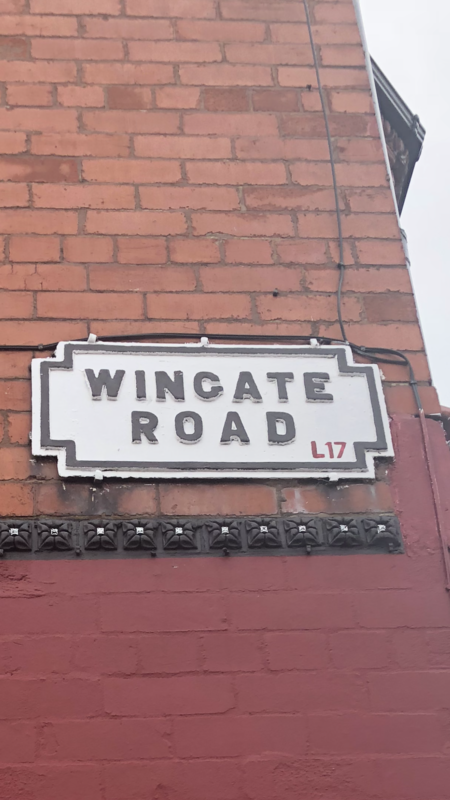 For now the most common street sign and still using the traditional cast iron signage but the lettering protrudes outwards and also the red postal area is in use on these signs. Sadly many of these signs are now being taken down and replaced with the version 4. Back not so long ago the council would have had a selection of skilled people who would go around and repaint these signs. In use from the early 1900’s I dont know when these signs were stopped being used but they are the sign we mostly know. As you can see below this sign will be over 100 years old but still hanging on despite not being painted for a fair few years. Luckily a person who has one on their house in the same road has repainted theirs and with just a bit of tender love and care here signs could last for another hundred years. I actually bought one of these signs from eBay but need to hang it up in the back yard. So below you can the uncared and cared for Mk2 sign and the one I have in my back yard I bought off eBay. When I eventually hang it I think I will leave it in a state of disrepair. 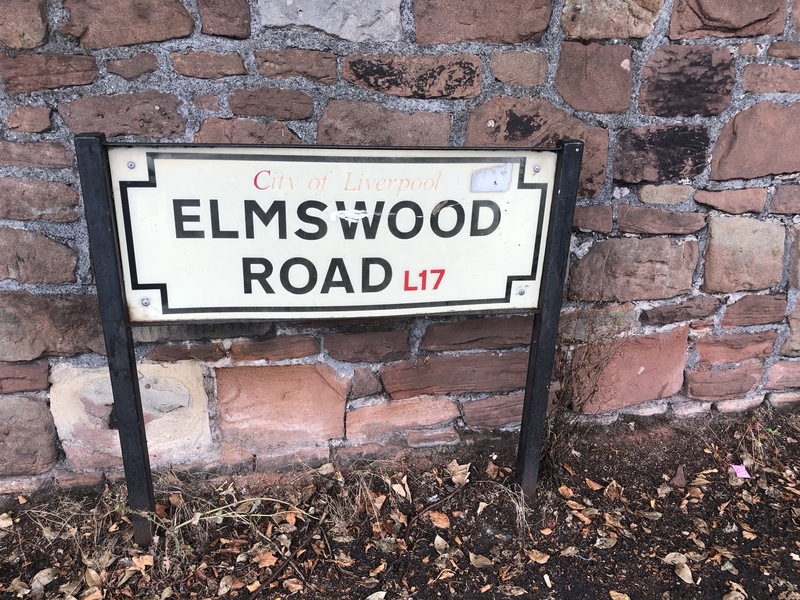 I think the next signs started to appear from the 60’s onwards and gone is the cast iron and in comes a cheaper metal plate version but no change in the design. Cheap and cheerful they are still going today and most still in good condition and would have very low maintenance costs. 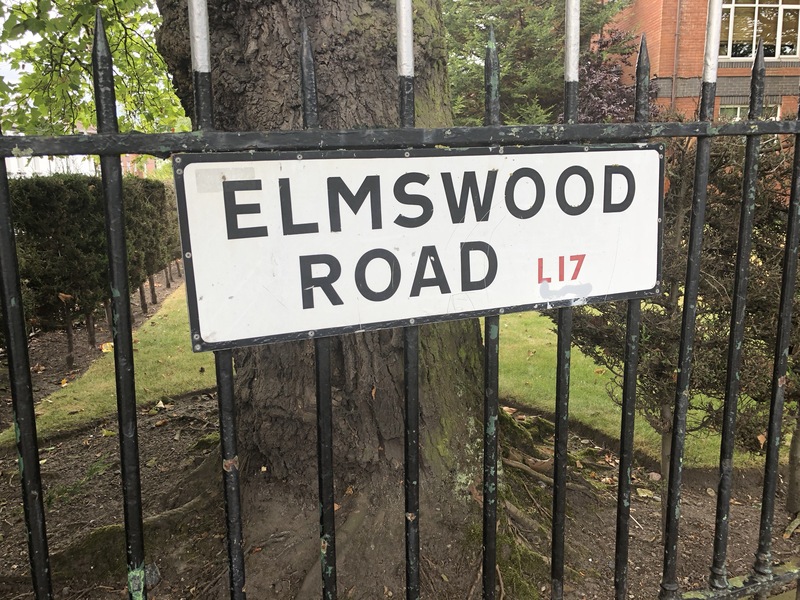 Again I managed to use Elmswood Road which was just missing the Mk2 version for the full house. Not only that I think they need to retrain their designers as my hidden inner OCD screams at me when walking past many of them. I mean come on its not that hard to make them look good to the eye. The one below is taking the piss and even then one above could have North just a bit over and L18 moved to the end aghhhhhhhhhhhhhhhhhh. So when you next see a Liverpool street sign you can play the what version it is game and also see if you can spot a rare Mk 1 version. There are some rogue street signs about that I will take pictures of and post an updated blog on here and I will get around to doing a bit more research on the dates etc of the original signs but for now I hope you have enjoyed this educational blog its not all booze and sausages rolls on here. My next nerdy blog will be about the sandstone walls of South Liverpool. Look about so many of them once you notice them and many falling to bits but they must have marked important boundaries back in the day. I will never do it as there will be far too much research involved but maybe one day you never know. Anybody who reads this who knows more about these street signs please do post as I would be very interested to hear about them. 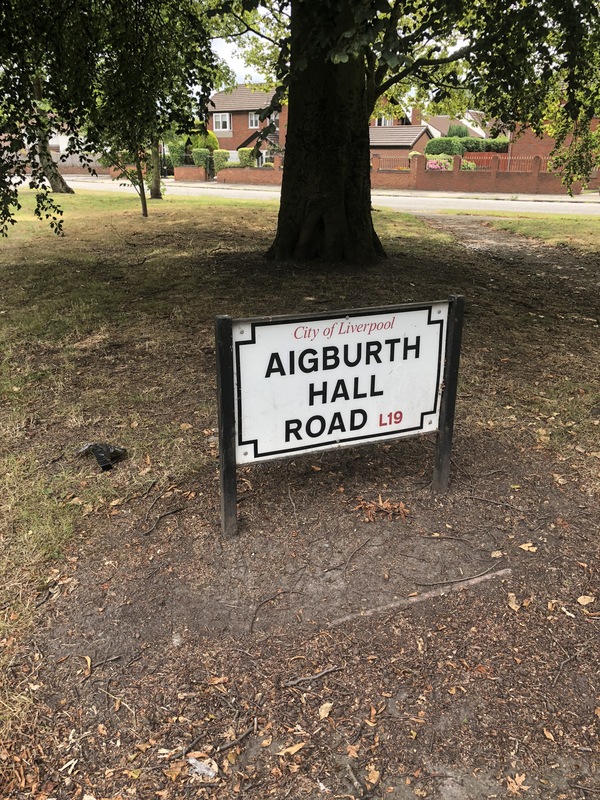 On the version 2 sign, when did the postal area start appearing on the signs? Would they be on in 1947?